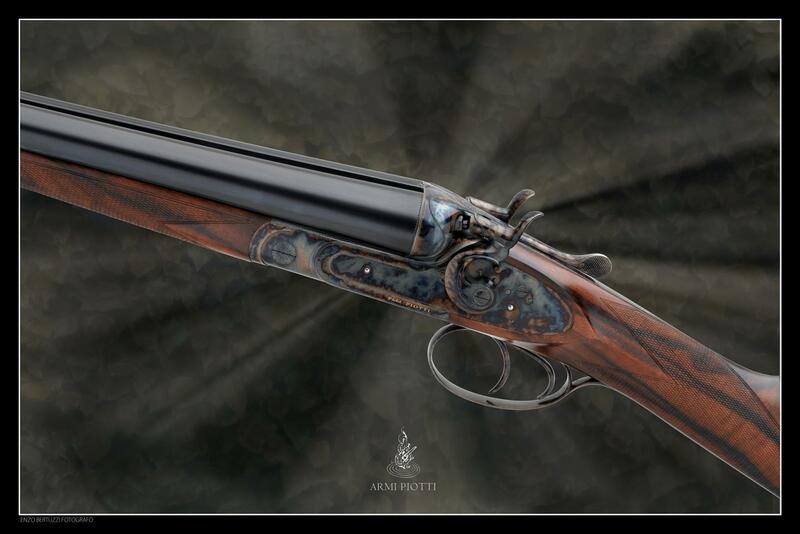 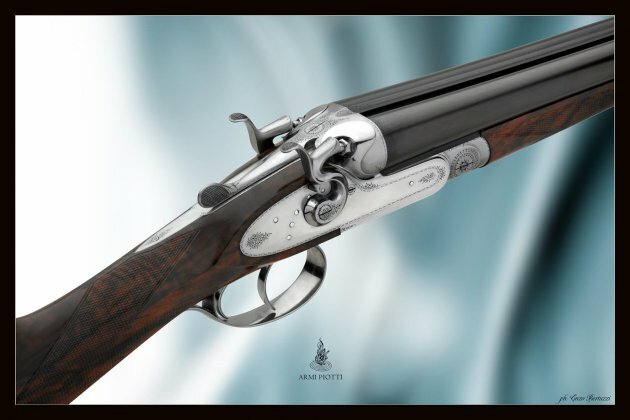 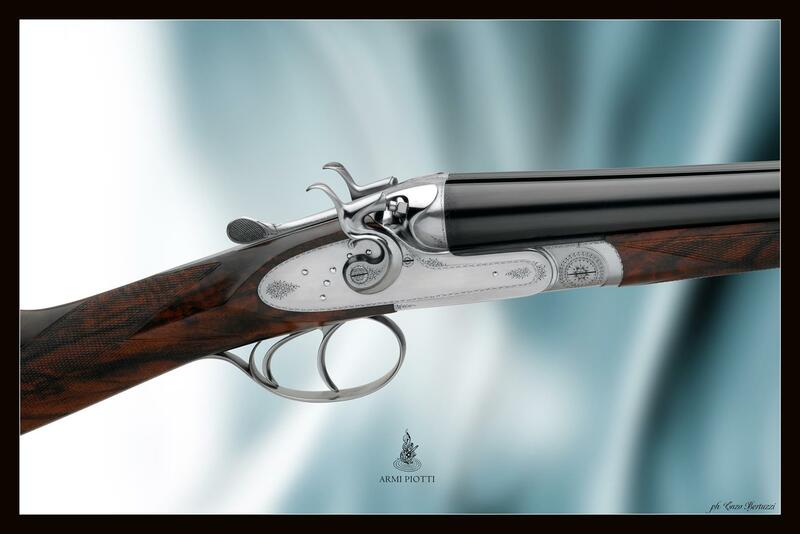 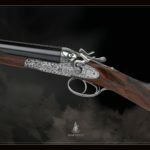 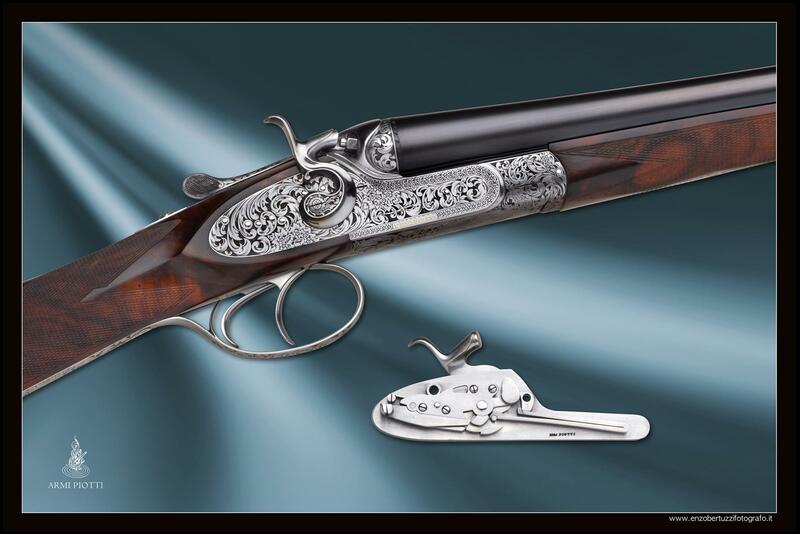 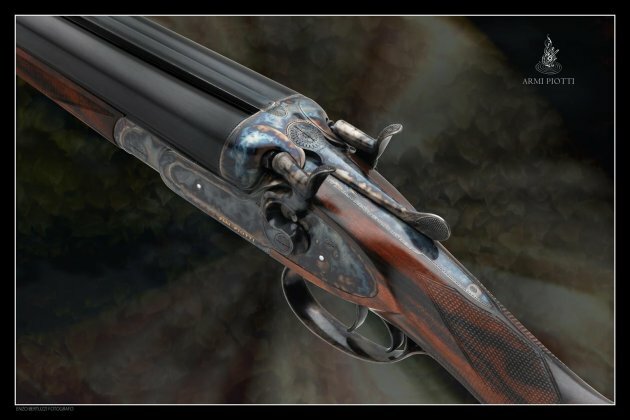 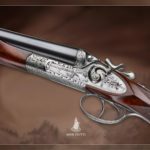 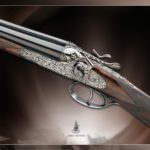 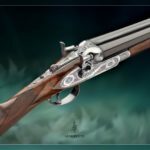 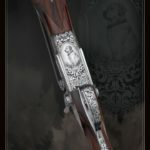 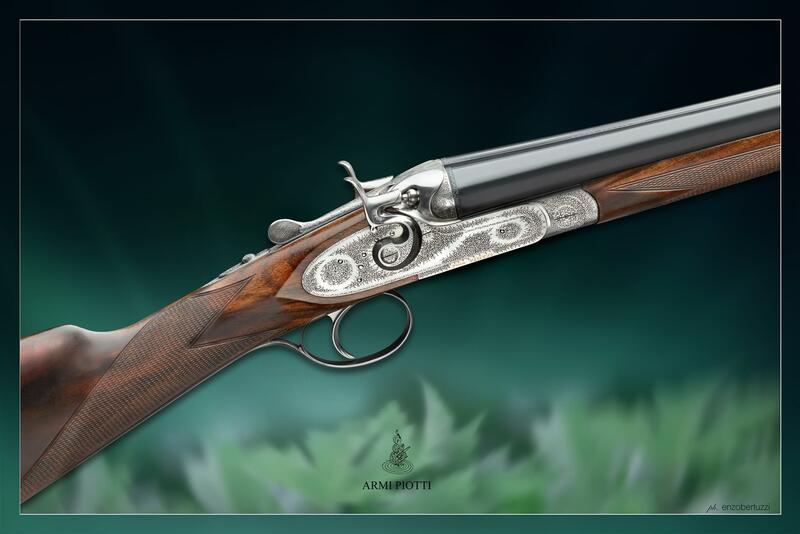 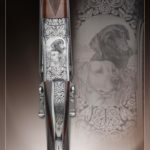 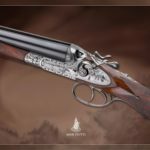 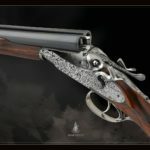 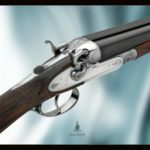 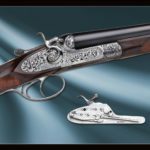 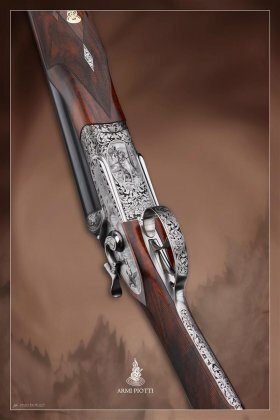 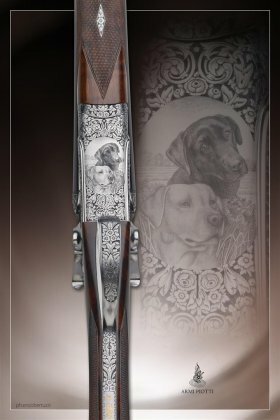 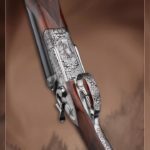 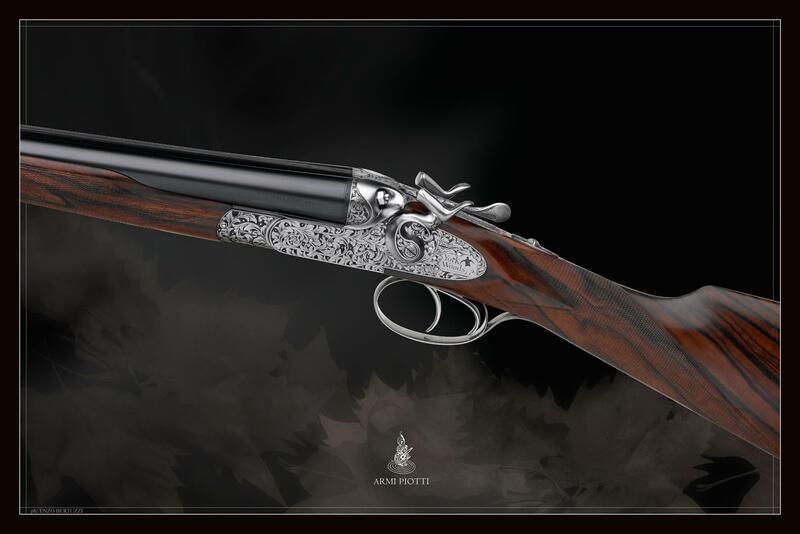 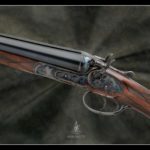 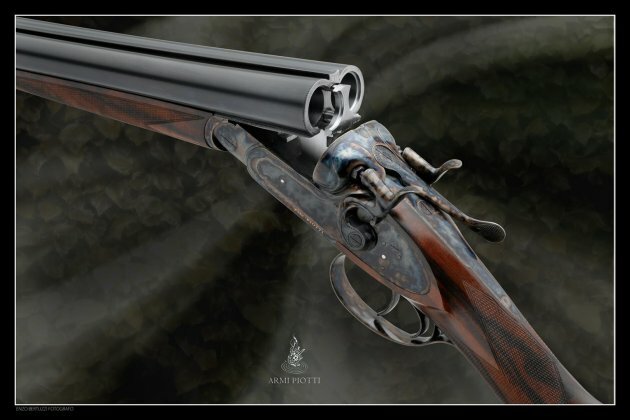 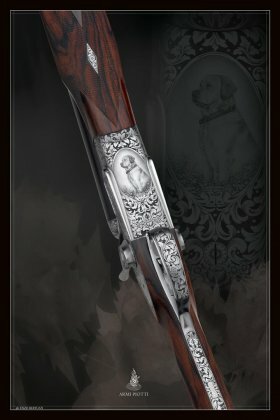 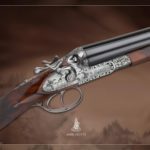 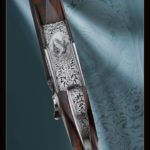 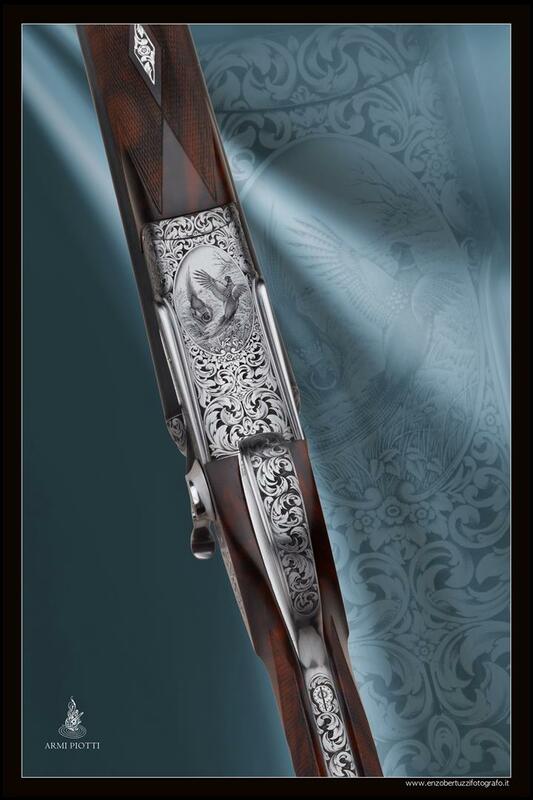 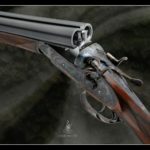 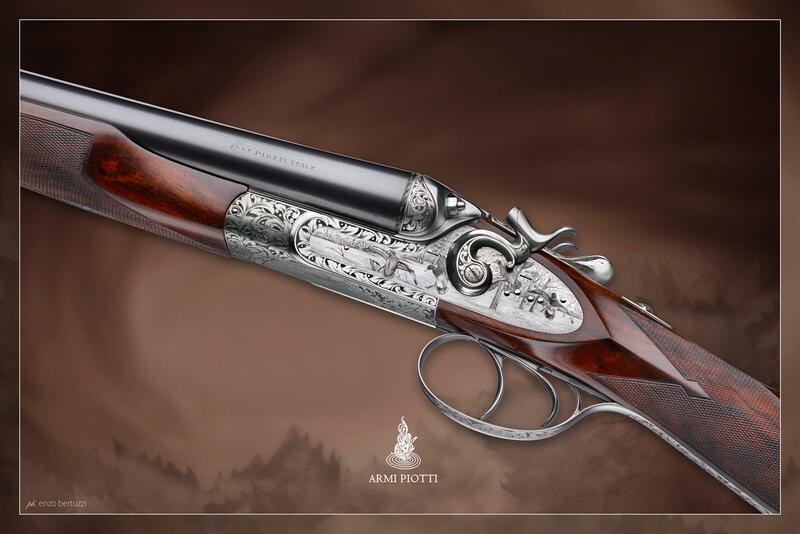 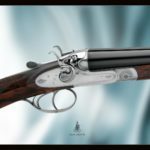 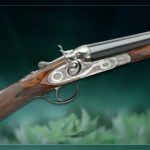 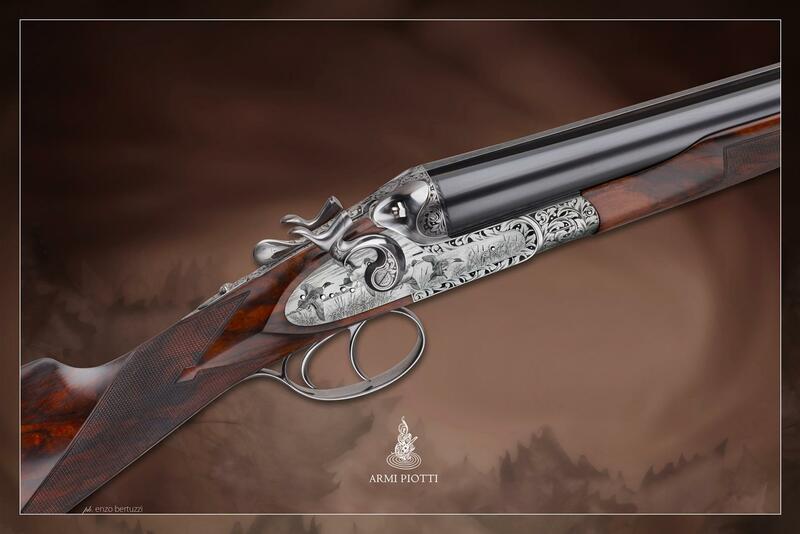 Echoes and traditions of the past make this shotgun very special. 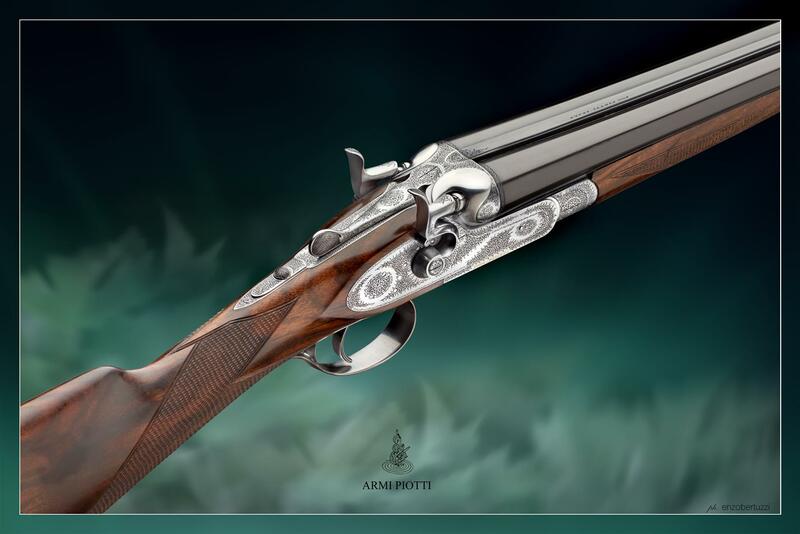 In these guns all the components, including the hammers, are made from special steel solid blocks. 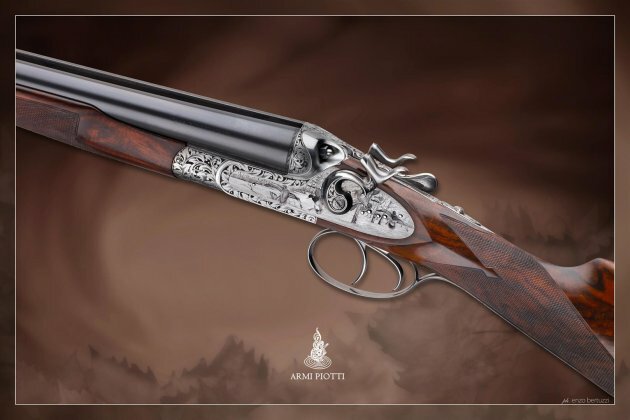 A classic action, born on Piotti’s workbenches. 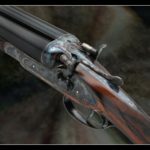 A peculiar hunting experience crossing the time, full of nostalgic poetry. 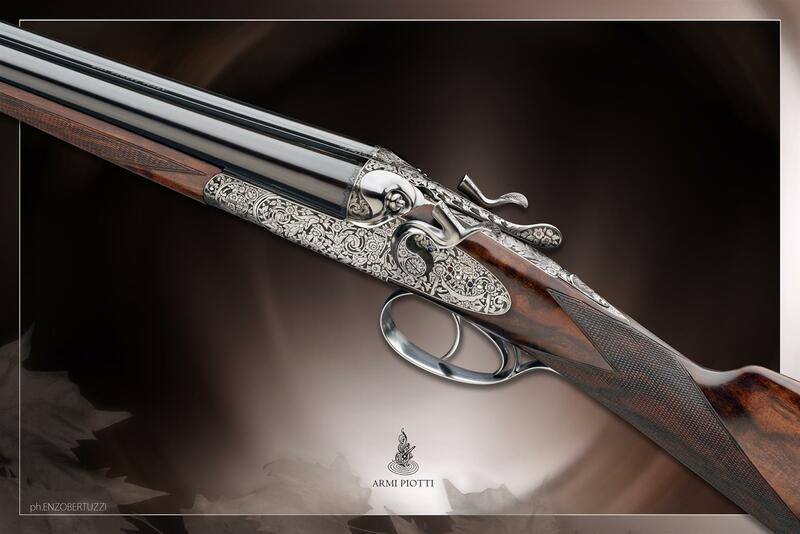 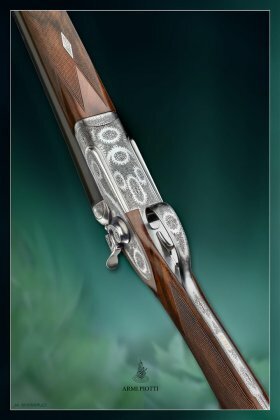 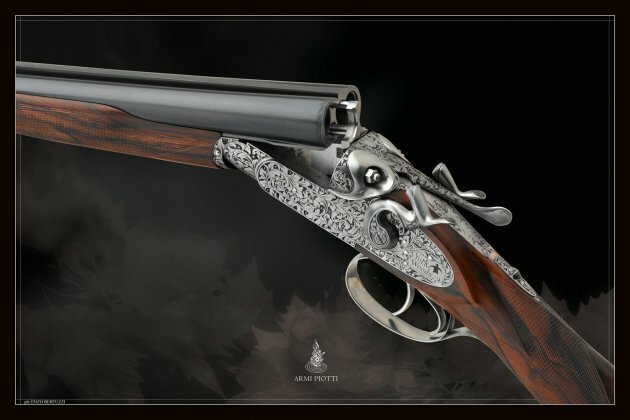 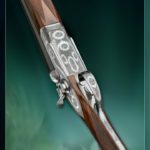 This guns are made to become the most important pieces of each collection.